A while back, I thought I'd make some diapers in my spare time. (Clearly I underestimated the amount of time and energy a newborn requires!) Well, I finally got one finished! For my next project, I'm wondering if I should make a different type of diaper (maybe a cover or fitted) or a water ring sling since we somehow still haven't mastered efficiently washing a baby. 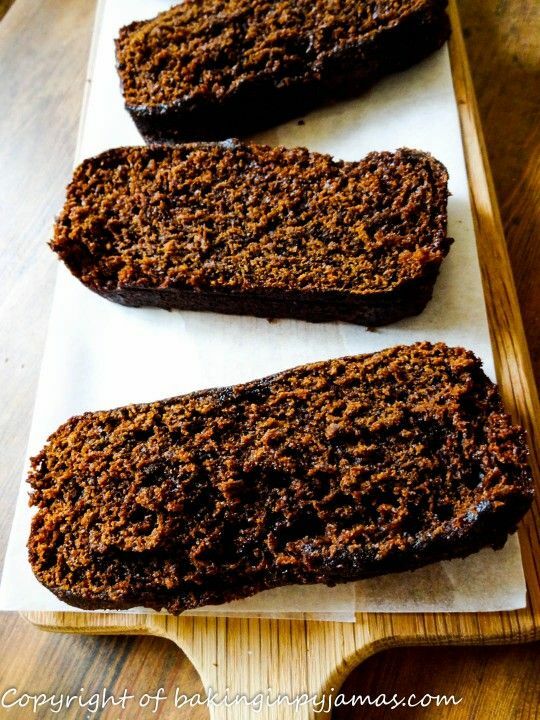 What a wonderful spice filled, moist gingerbread! 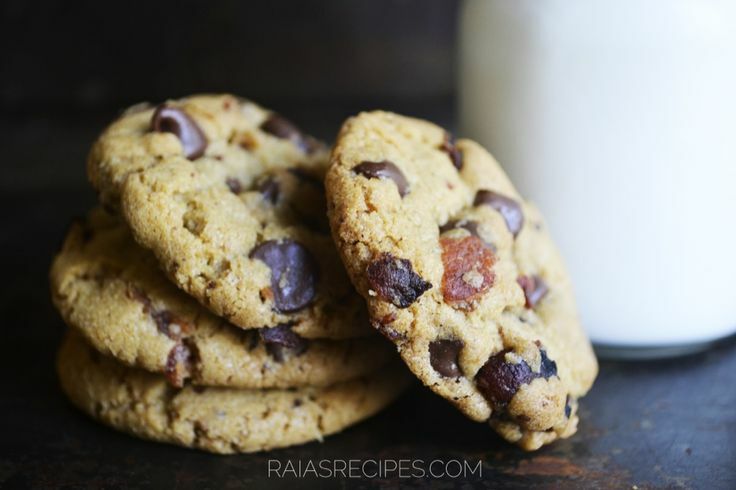 Bacon and chocolate chips - what more do I need to say? I bet that slaw complements the wraps perfectly! Yum! Love a cheesy dip! Click here to link up your recipes! 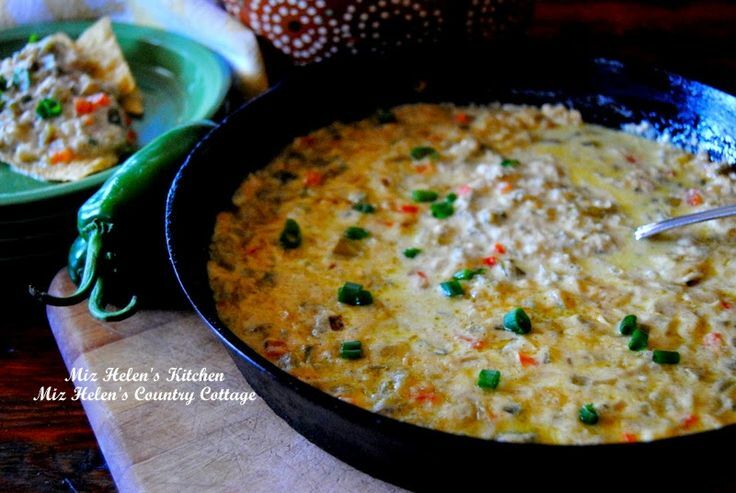 Thank you so much for featuring my Chilies and Queso Dip this week, what a nice surprise! You have reminded me that I have a baby quilt on my sewing machine table that I need to finish. Hope you have a good weekend and thanks so much for the party! Thanks so much for featuring my cookies, CJ! Thanks so much for sharing your tasty eats with us! Thank you for the party, CJ! Great features! CJ, your little homemade diaper is super cute, great job!! 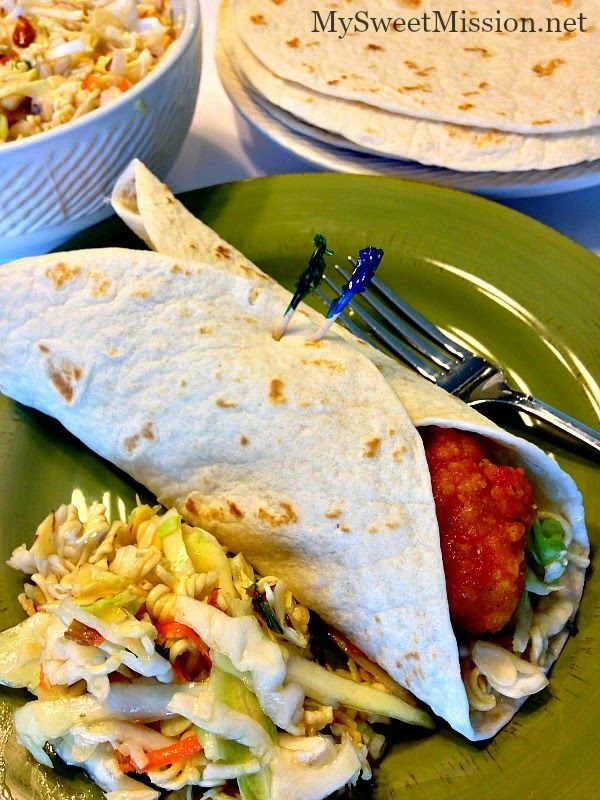 Thank you for the party and for featuring my Sweet & Spicy Crispy Chicken Wraps with Oriental Slaw! You're right, the slaw really does compliment the wraps perfectly! Hope you enjoy your weekend. These are some great features this week! Off to check some out. Thanks for stopping by and sharing, Michelle! 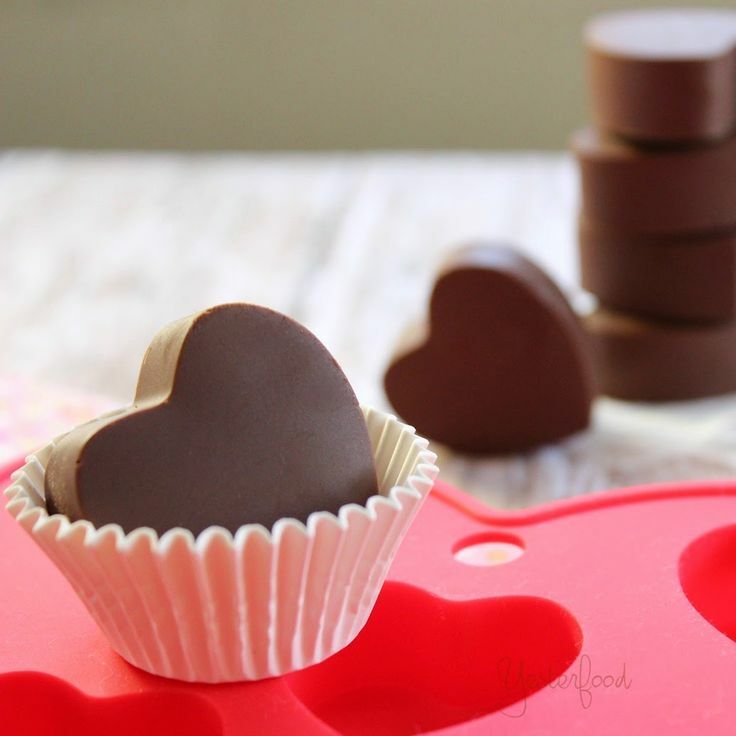 Thanks so much for featuring my Pain d'Epices. Have a great weekend!